History is personal, but never more so than in this volume of letters. Life flows through the river of time on a tide of words. The heartfelt words from forgotten patriots, both men and women, that are preserved on these pages were written just before the outbreak of the Great Rebellion in 1861 and extend through the end of the hostilities. They speak of love, homesickness, primal fear and incredible pain. 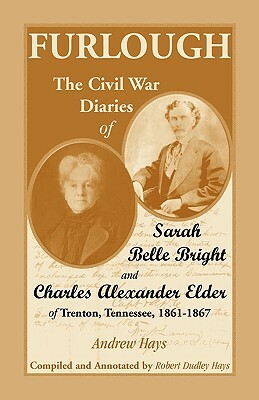 Intimate thoughts are expressed by people who lived and died during the American Civil War, an era of national division. In each letter a common factor is evident-faith. Belief in preserving a united America, and belief in a higher power are conveyed in simple powerful words. These elusive memories offer readers a different view of history-communications from yesterday that evoke a need to create a better tomorrow. Each letter is part of a valuable archive of information recounting a difficult period of American history. Excerpts from official reports and relevant news accounts, facsimile reprints of vintage photographs and original documents, a glossary, maps and a timeline augment the letters.